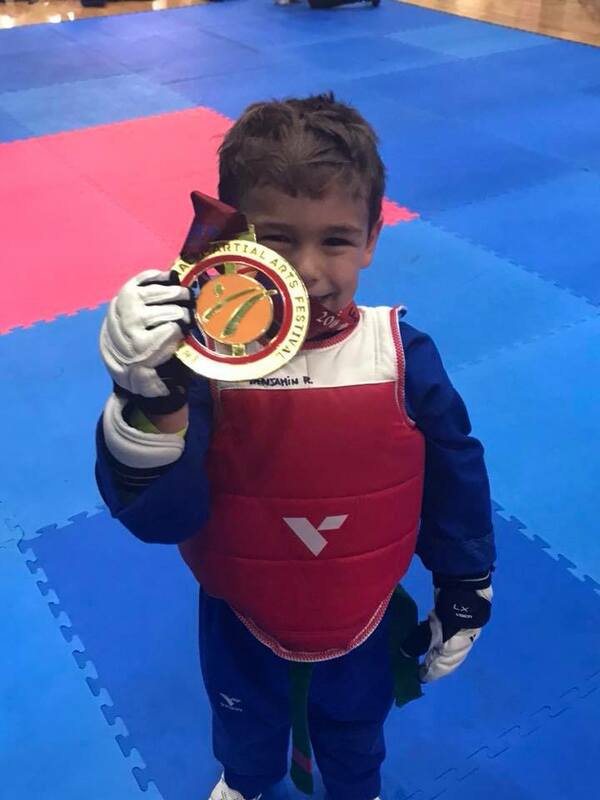 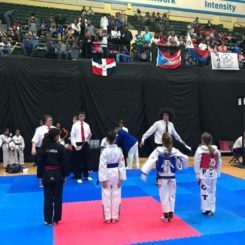 Before it became a full medal sport at the 2000 Summer Olympic Games in Sydney, TaeKwonDo made a few appearances in the Summer Olympic Games as a demonstration sport in 1988,1992, and 1996. 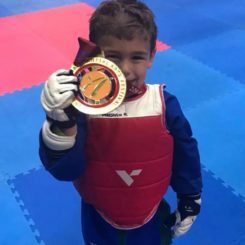 It has since been in the Games as an official Olympic sport. 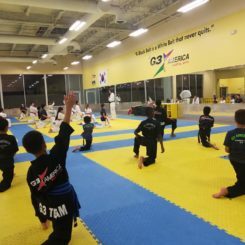 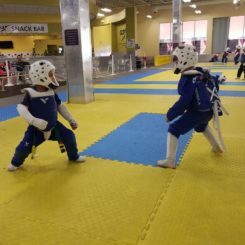 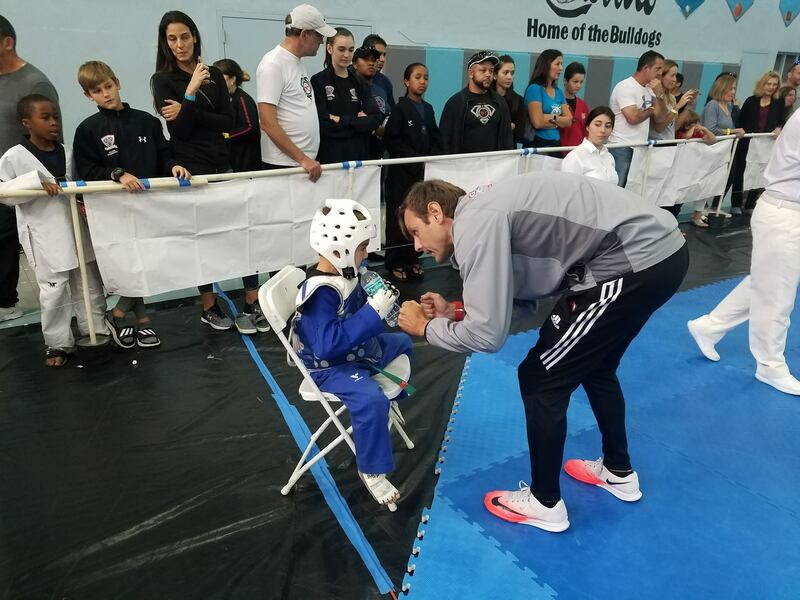 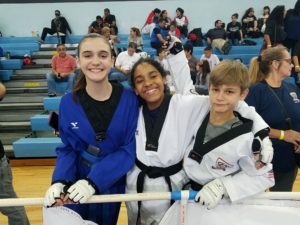 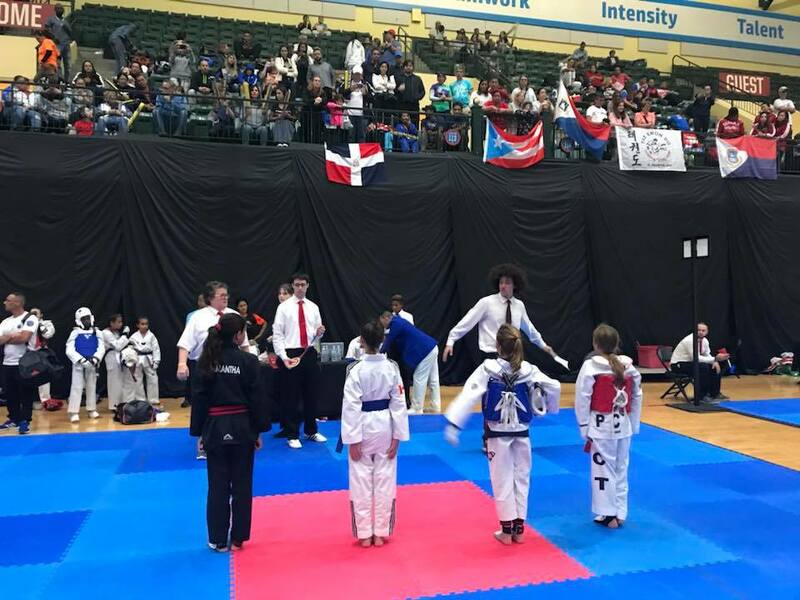 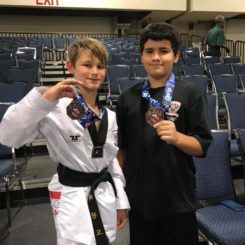 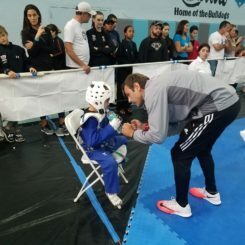 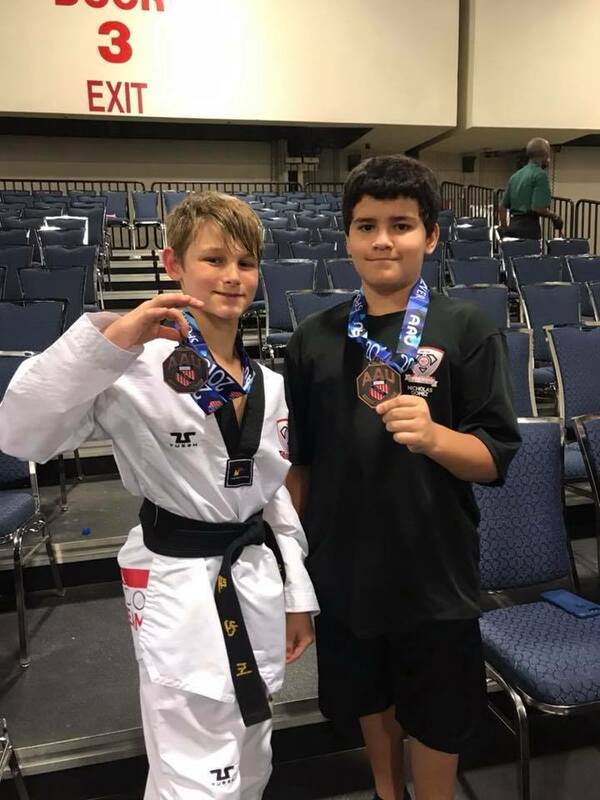 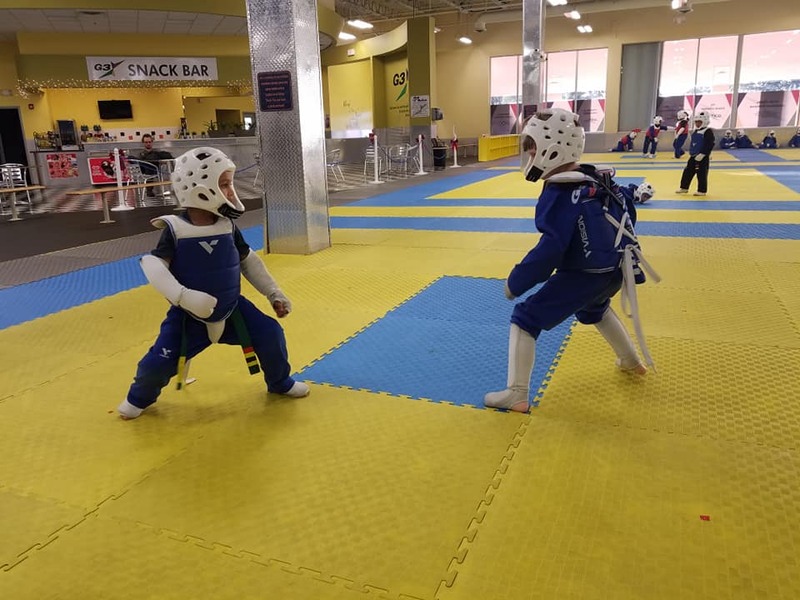 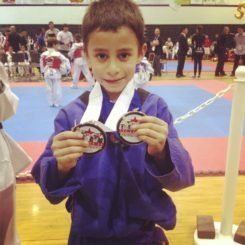 G3 America offers a TaeKwonDo program where students learn and practice the fundamentals of the most used, up-to-date, techniques for competitions, and receive strength and conditioning training to improve balance, coordination, power, and speed. 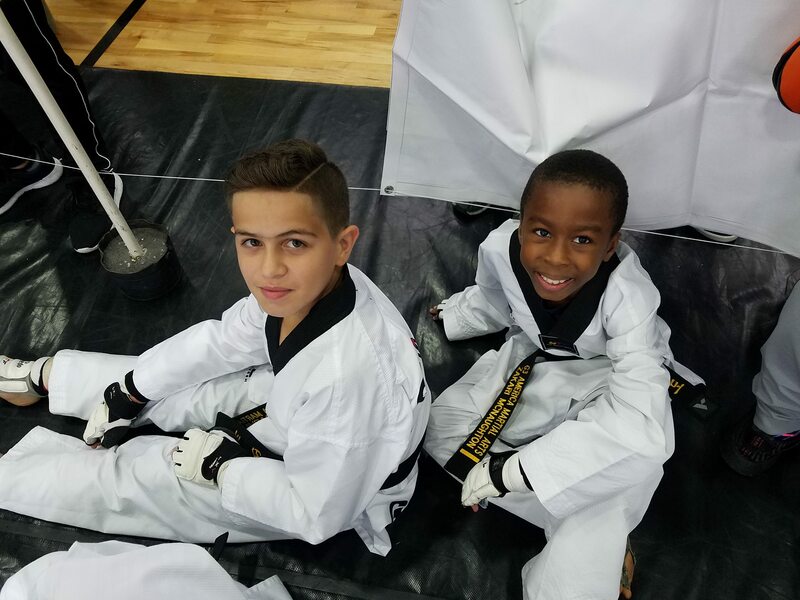 Students will learn to compete and become high-level athletes and will have the opportunity to compete in national and international tournaments while experiencing being part of a Team. 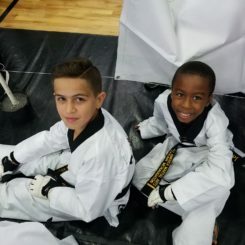 This develops and shapes their character to become true champions inside and outside the dojo! 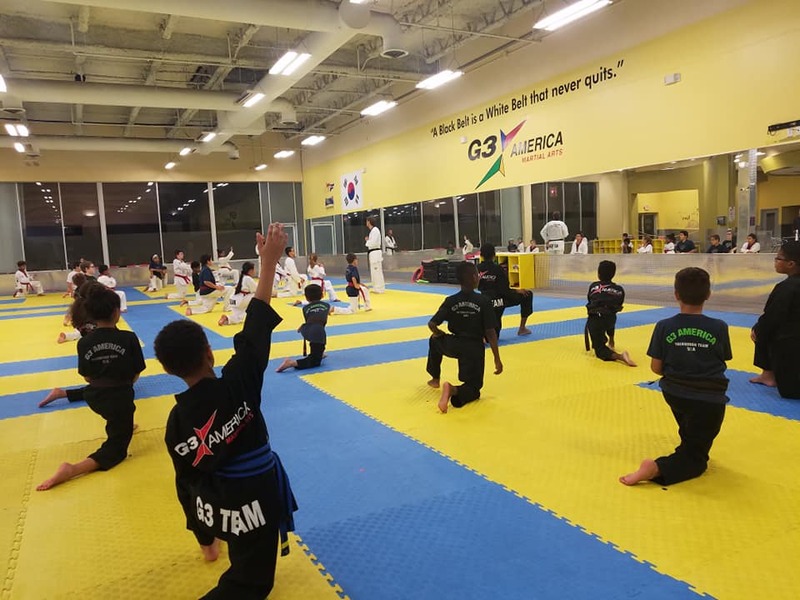 G3 America’s training curriculum is under the rules of the WTF World TaeKwonDo Federation.